• Train – We recommend this option, Follow the signs through the departure plaza of the airport to the Train Station. Purchase a train ticket to Kings Cross Train Station (cost is around $15). Take the Airport and East Hills Train Line on Platform 2 and after 2 minutes, exit the train at Wolli Creek. Make your way to the Eastern Suburbs and Illawarra train line (Platform 3) and after 20 minutes you will arrive at Kings Cross Station. 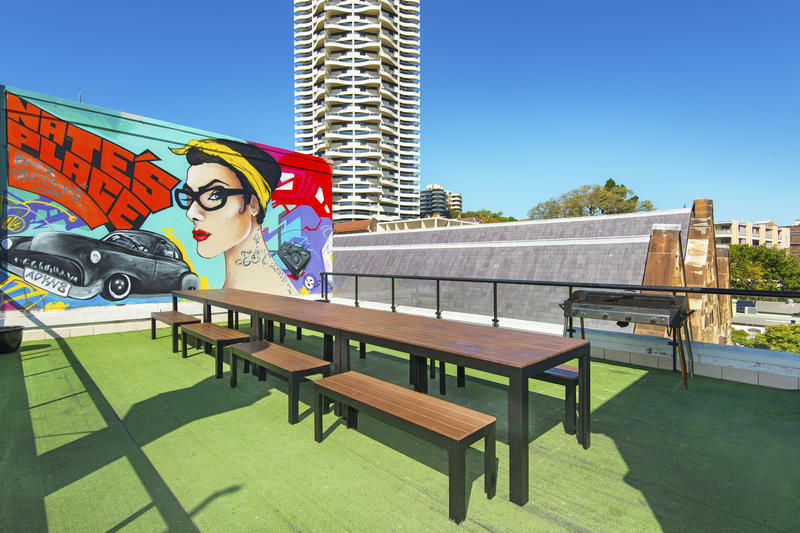 From here, take the Darlinghurst Road exit, turn right and walk towards the giant Coca-Cola sign. 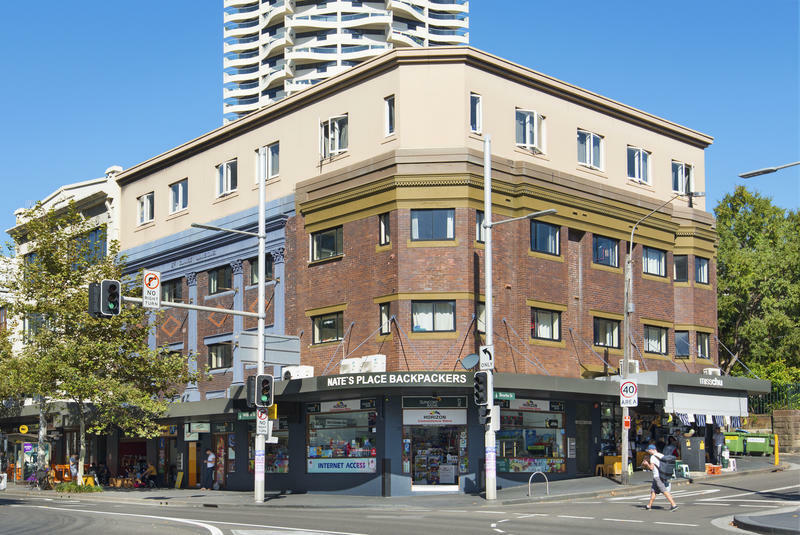 Turn right onto William Street, cross the road and we are located on your left hand side after 200 m.
•Shuttle Bus – There are various shuttle bus companies that service the Kings Cross area including Sydney Shuttles and AirBus. These typically cost between $14 - $20; however they usually don't run after 7 pm. •Taxi – We do not recommend this option due to the cost (~$50). 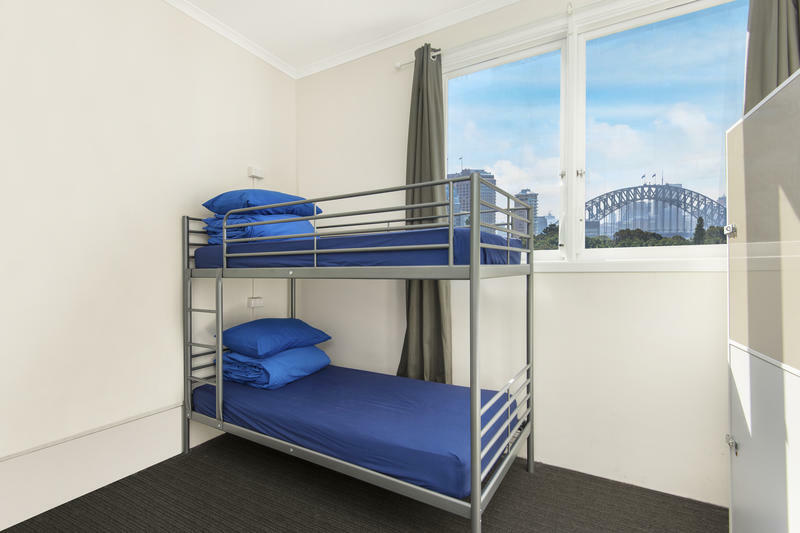 If you are desperate, tell the taxi driver to take you to 141 William Street, Darlinghurst. All Taxis are fitted with GPS devices so they will know how find it. Be aware that sometimes taxi drivers will ask you which way to take to determine whether you are familiar with the city or not. If you say you don’t know, they may take you for a long journey to increase the price. Tell the driver to take “Southern Cross Drive” and you won’t have a problem. •Train – Take the Eastern Suburbs and Illawarra train line from platform 24 and after 10 minutes you will arrive at Kings Cross Station. From here, take the Darlinghurst Road exit, turn right and walk towards the giant Coca-Cola sign. 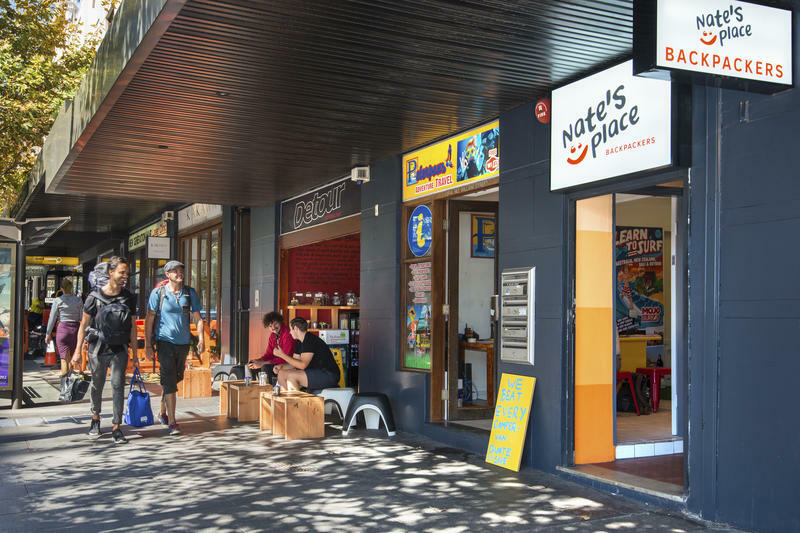 Turn right onto William Street and the hostel is located on the left after 200 m.
•Walk – This is a 3 km walk and should take about 30 minutes. Follow the signs to the Chalmers Street exit. Turn left and walk up Chalmers St, heading south-east. After 400 m, continue onto Elizabeth Street. Slight right on Wentworth Street. After 500 m, turn right onto Oxford Street, and then stay left onto Liverpool Street. After 500 m turn left onto Crown Street. 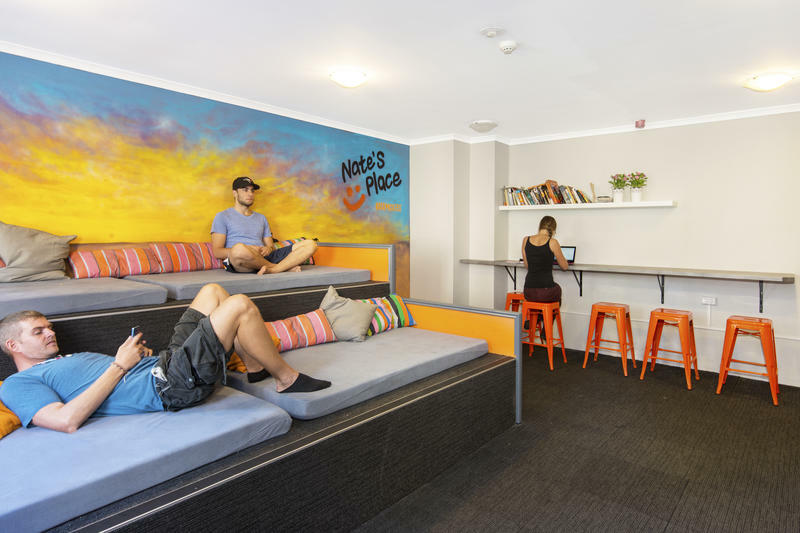 After 500 m turn right onto William Street and the hostel is located on your right hand side..
We are located just a 5 minute walk from Kings Cross Train Station. 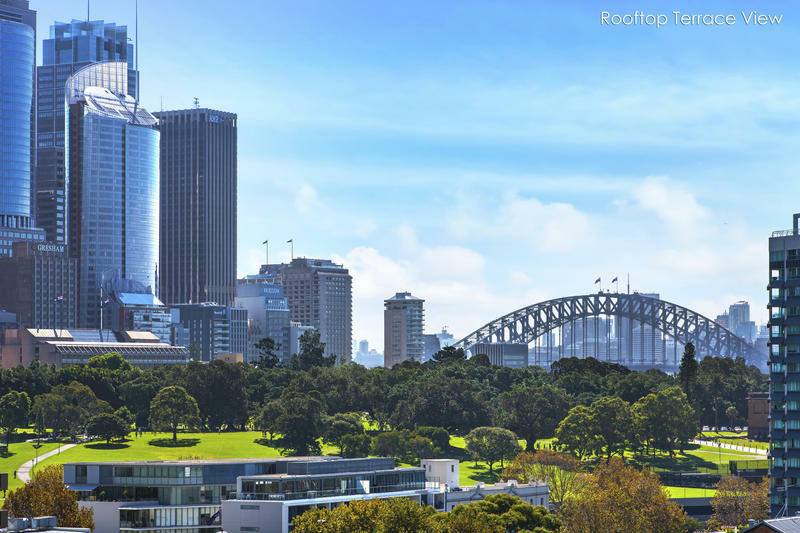 We are also a short stroll from the city centre with easy access to everything Sydney has to offer! 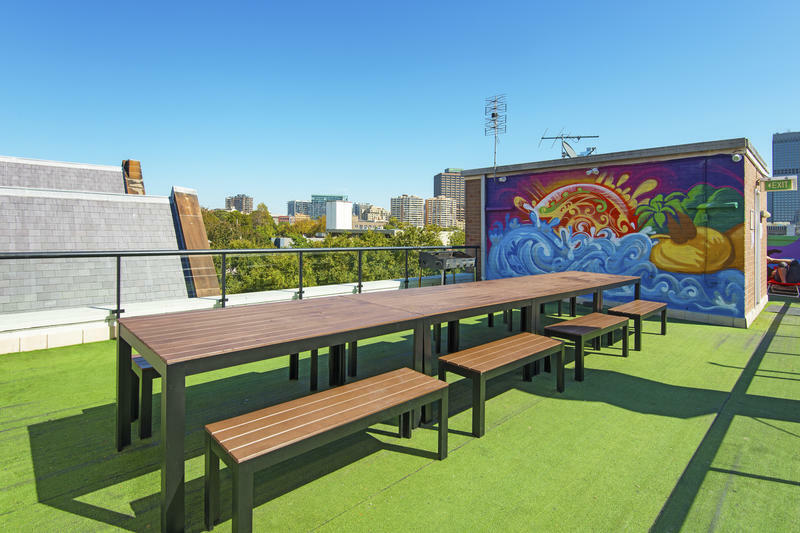 Kings Cross is the backpacking capital of Australia and you will be sure to meet like minded travelers and locals at the many various bars and clubs in the area. 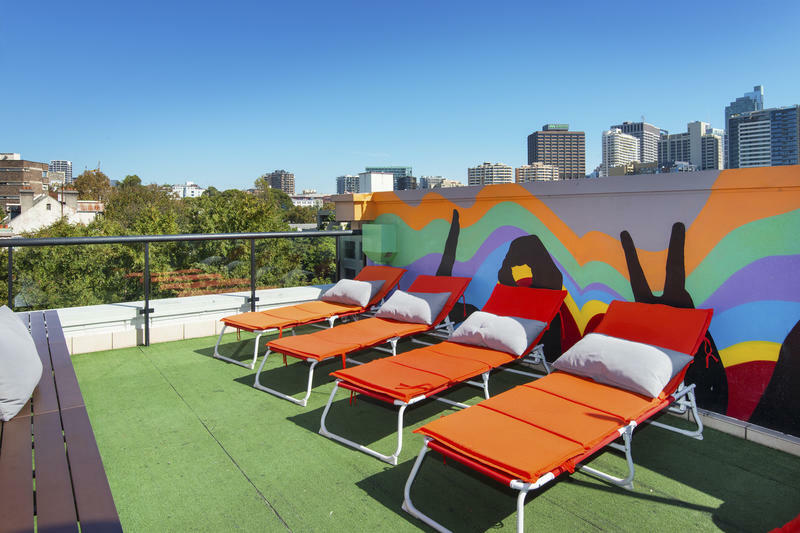 We are located within walking distance from the Sydney Opera House, Harbour Bridge and Royal Botanic gardens. Bondi Beach is also a short bus ride away. 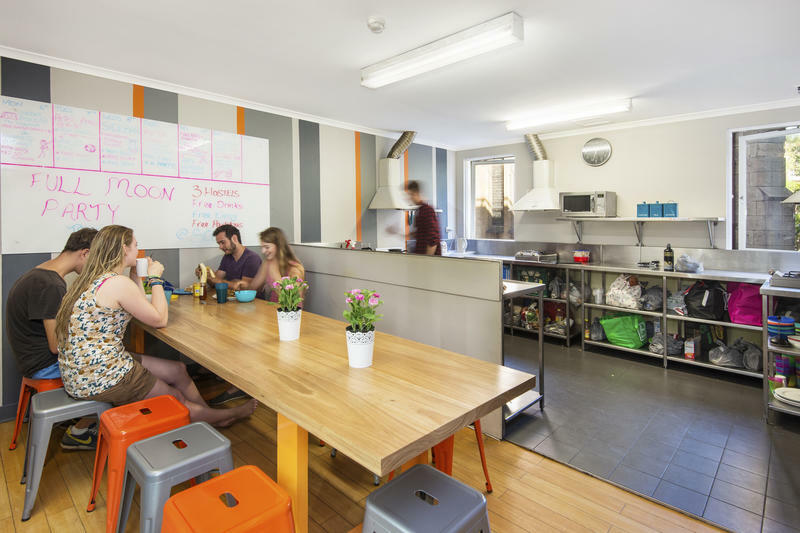 We are an International youth hostel so we only accept guests aged between 18 – 35 holding a valid international passport. 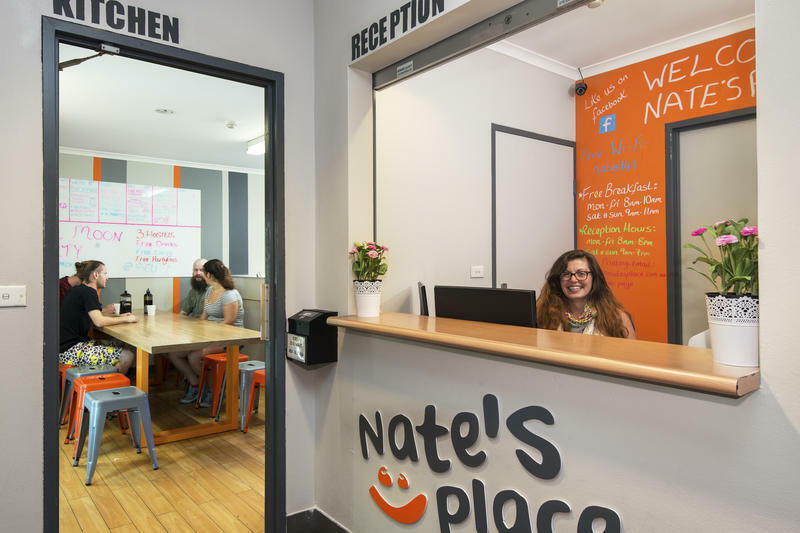 The Hostel reception hours are between 8AM and 8PM weekdays and 9 am – 7 pm on weekends. If you are arriving outside of these hours please call us on 8354 0488 when you arrive and our night manager will check you in to your room. A minimum stay is required for Christmas and New Year bookings. Please note that for all Christmas and New Year bookings. You must pay in full by 1 December, or the date of the booking if made after 1 December. As this is our busiest period, please kindly note that there are no refunds, transfers or changes to your bookings after December 1st, so we would advise you to contact us first if you have any questions and be sure before you book.